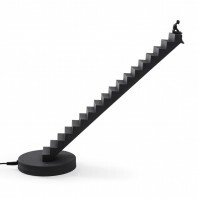 An elegant choice that won’t age. 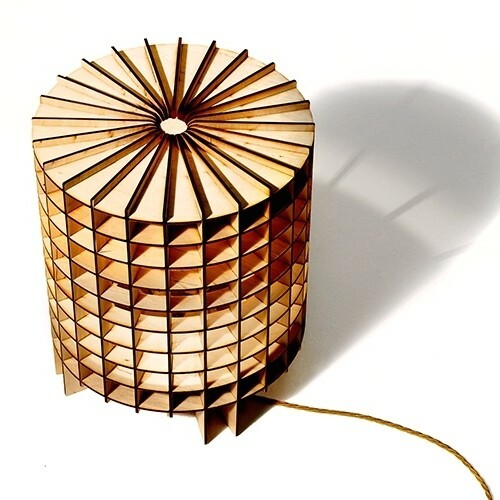 The Cryptex is designed using cutting-edge computer modeling software and laser-cut. 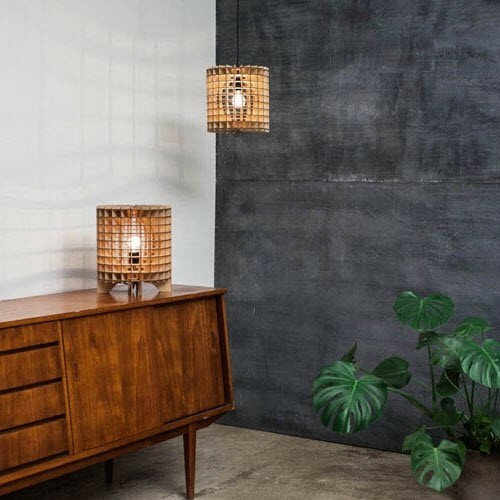 The lamp comprises numerous hand-assembled birch plywood components and reflects South African designer Barend Massow’s interest in the interplay of geometric form, surface texture and the play of light and shadow. 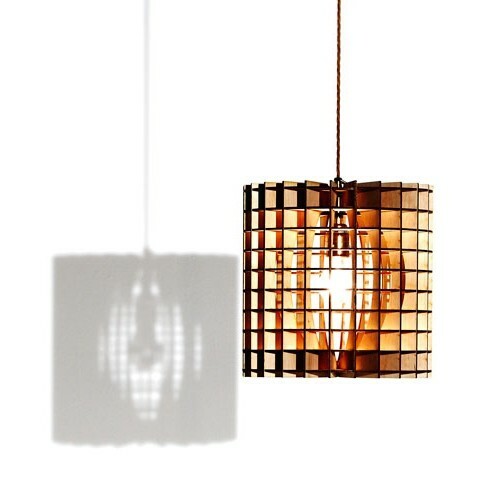 Designed using cutting-edge computer modeling software and laser-cut by a leading London-based firm specializing in realizing designers’ models, the Cryptex Standing Lamp comprises numerous hand-assembled birch plywood components and reflects South African designer Barend Massow’s interest in the interplay of geometric form, surface texture and the play of light and shadow. 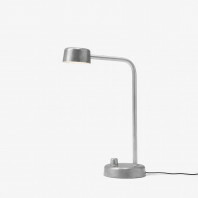 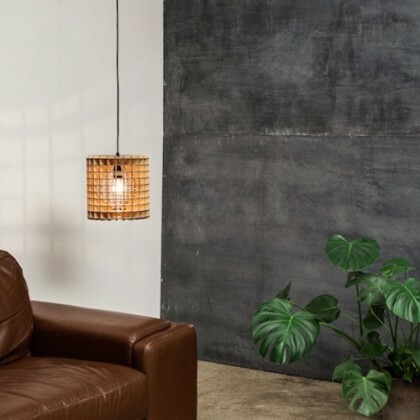 As a floor or desk lamp, The Cryptex can bring a new, distinct feel to any space. 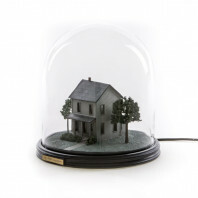 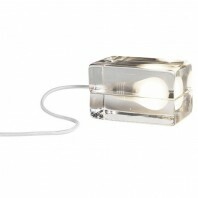 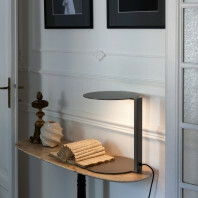 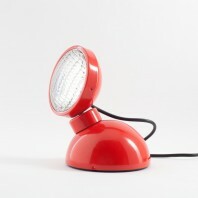 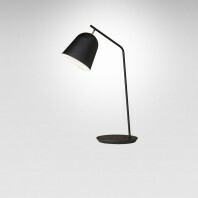 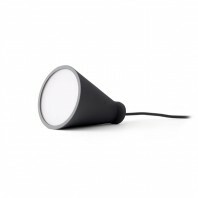 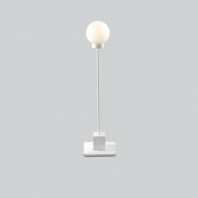 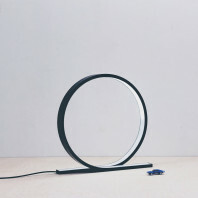 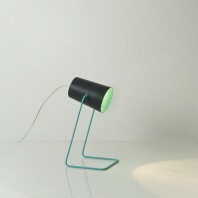 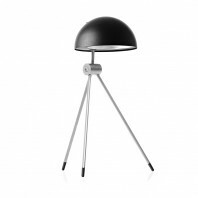 As it has a closed top and bottom, the light doesn’t spill and cover every corner of a space. 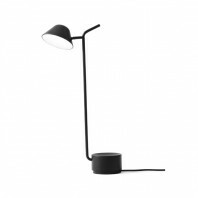 With the use of the vertical and horizontal lines and cylindrical shape, you still get the amazing shadow effect without it being to overpowering. 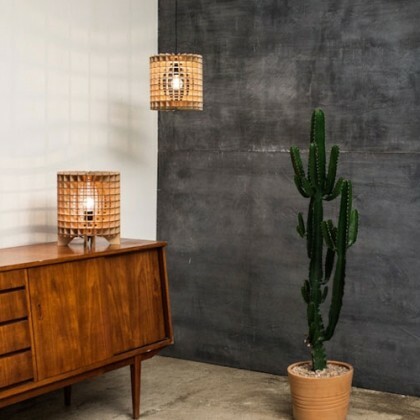 Berend Massow Hemmes is a South African interior designer who uses renewable laser-cut birch-ply to create this fascinating range of lights. 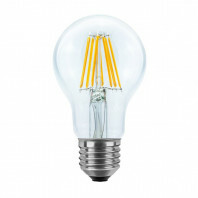 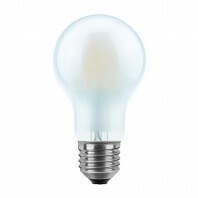 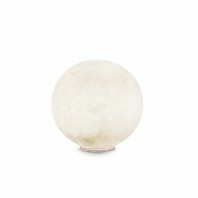 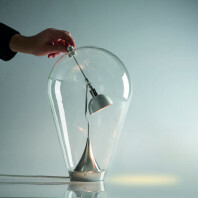 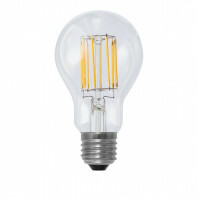 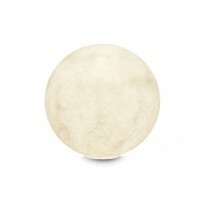 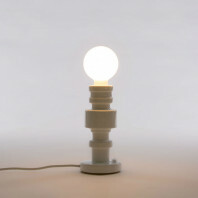 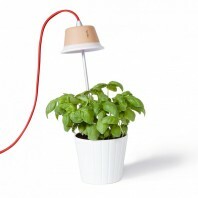 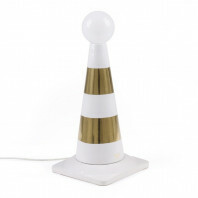 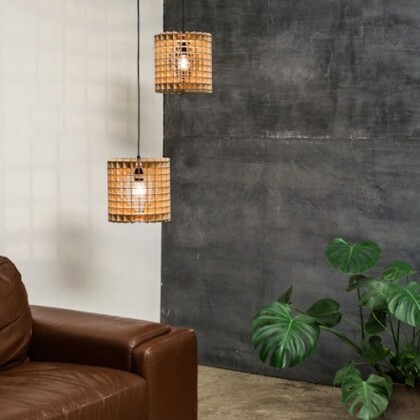 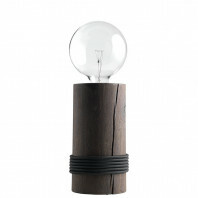 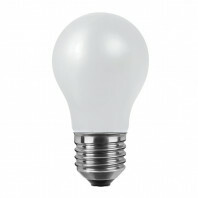 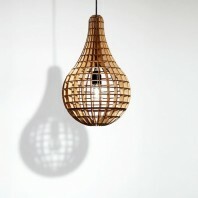 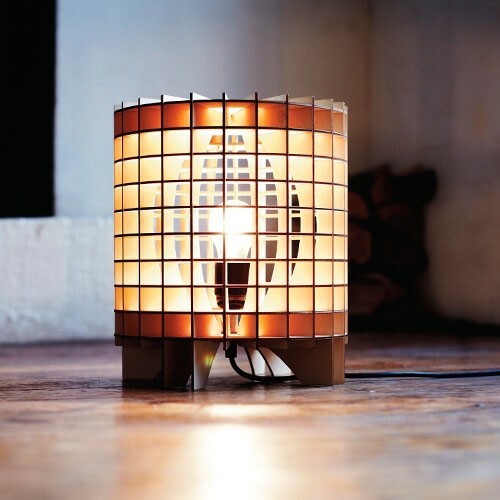 At first conceived as a large wooden bulb, it has since evolved into a number of designs in a range of sizes and a limited edition range that encompasses corroded steel, spun copper, perspex and aluminum. 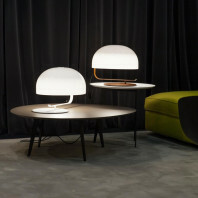 With a symmetrical and minimalistic aesthetic, the lights are playful both in their scale and in their reflection of light and the limited edition series’ fusion of materials adds elegance and completion to a great series of lighting.